Google’s Nik Collection photo editing software has sadly gone the way of Picasa. Google recently announced that it will no longer update the software. Thus ends one of the best photo editing programs ever made. 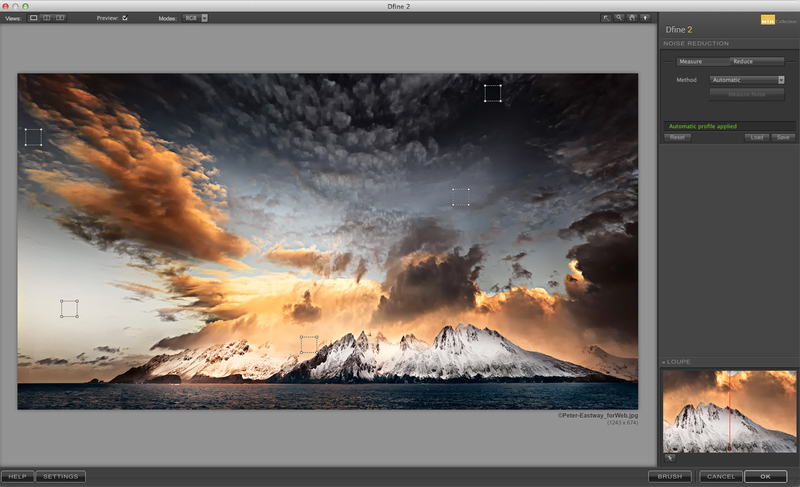 The Nik Collection includes seven desktop image editing plug-ins that are popular with both professional and amateur photographers. The software suite includes color-correcting, image sharpening, and retouching tools. Silver Efex Pro is a great app for creating stunning black and white images, while Analog Efex Pro allows users to add a vintage look to photographs without the need for old-school equipment. Google acquired Nik Software in 2012. Prior to the acquisition, Nik Collection cost $500. Shortly after bringing Nik Software into the fold, Goggle dropped the price to $149. In March 2016, Google announced that the software would be freely available to download. Google initially said that its decision to offer Nik Collection for free reflected its “long-term investments in building incredible photo editing tools” and did not mean that the end was near for the popular photo editing software. Nik Software’s Snapseed app, which is akin to Instagram, will endure. As one of the most popular photo editing apps in the iTunes App Store, it was Google’s target in acquiring Nik Software in the first place. As for the future of Nik Collection, fans can continue to use it. However, as time goes on and iOS and Android update their operating systems, the apps may stop working. For photographers looking for substitute photo editing software, check out Macphun Software. Many of the company’s popular photo apps are similar to those included in the Nik Collection (Luminar is a good substitute for ColorFX). Although it’s now only available for Apple products, Macphun is also currently working to expand to Windows PCs. Nikon D7500: Bust or Buy?